So I guess I will post this as my buddy Manu exposes one of the traffic sources that I use to grow my leads. If you are not subscribed to his daily affiliate newsletter, I suggest you do so. I look forward to it every morning, even though he posts the exclusive sources from time to time. Anyways… The other day, wtaff talks about a traffic source that I recently started using at the end of last year. I wanted to restart my lead gen on my blog. While Googling for an answer to a question I had, this website popup and had a bunch of answers to my problem. I scoured and scoured, I noticed some ads. I accidentally clicked and very interesting it was a lander to service. I checked, I googled about it, I signed up to Quora. I started answering some questions little by little. 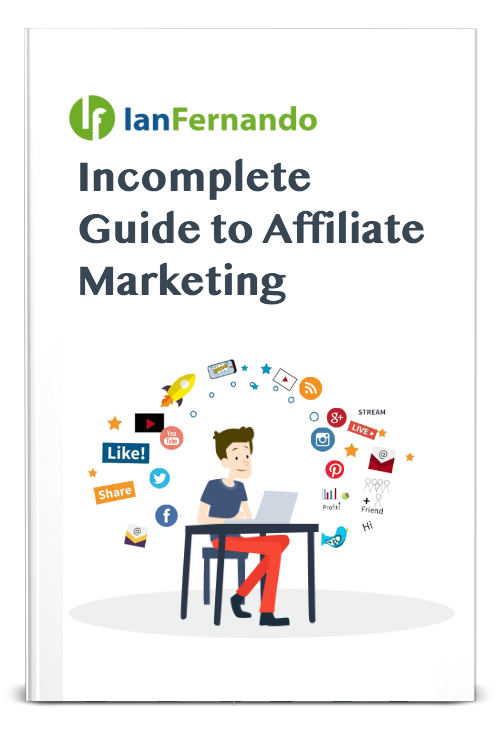 I linked to blog posts, to my Incomplete Affiliate Guide. Even got answers removed from time to time. I then saw the quality it started giving me. So I started answering more questions. Eventually I created an ad with a small budget and overtime, it has worked. Check out this steady growth over time with my lead gen form. My current unsubscription rate is only at 2%. Now, I answer questions on there from time to time if I do not want to run some ads. I write posts on there as well. So there is work at times, if I do not want to answer for a week or so, I let an ad run. Before how you can start using Quora as a source of traffic, let look at some stats via Quora itself. Now, How Can You Start Growing Your List with Quora? Simple, sign up to Quora. The platform will then ask you what your interests are. Once you go through the mini simple setup, questions are generated for you to answer. Go ahead and provide value. Value is very important, because users will downvote, report, upvote, etc your responses. The community has very good control of the platform and Quora listens. Answer questions with straight to the point answers. A lot of users just want the answers right away. So be blunt and answer the question from your experience. Add images to your answers as well. Show stats and numbers, users like to understand the bigger picture. Plus since there are so many other answers to one questions, you want to stick out. Do not ask users to help your profile. Meaning saying: if you like this upvote this answer – your answer will just be reported and then removed. Create a descriptive profile, this can be done later. It is important to answer questions first then be concerned about your profile. When creating your profile add in your description of what you do. This will help relate your answers to the end user of understanding who you are. You can add your link here as well. When adding your link in your answers, opt-in forms, blog posts, affiliate lander etc. There has to be a relationship from your answer to the link. I think Quora knows something between your answers or your links that it flags your answer sometimes or it can be users reporting it. Use a story to help answer the questions. This helps with getting some upvotes. Answer as much as you can, daily hustle. The goal is to answer questions if you do not want to buy ads. I started my morning answering at-least 5 questions a day. I also found other affiliates answering questions and entered my own thoughts on already answered questions. There are a bunch of strategies to Quora but it is a solid place to get answers and legit leads to your website or lead gen form. 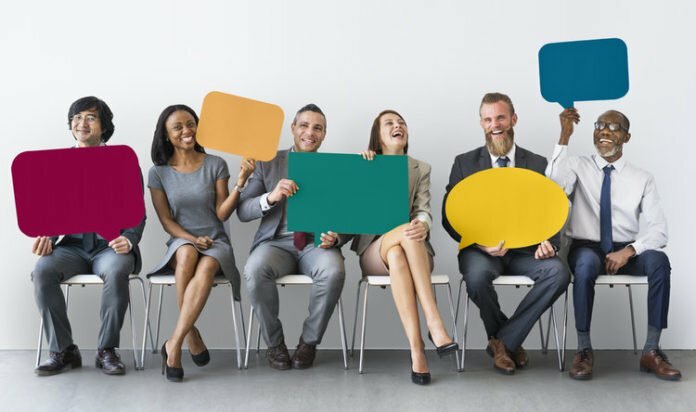 If you are going to run an ad or answer questions daily, it should be part of your marketing strategy. Make sure you follow me on Quora as well. I am always answering several questions a week.